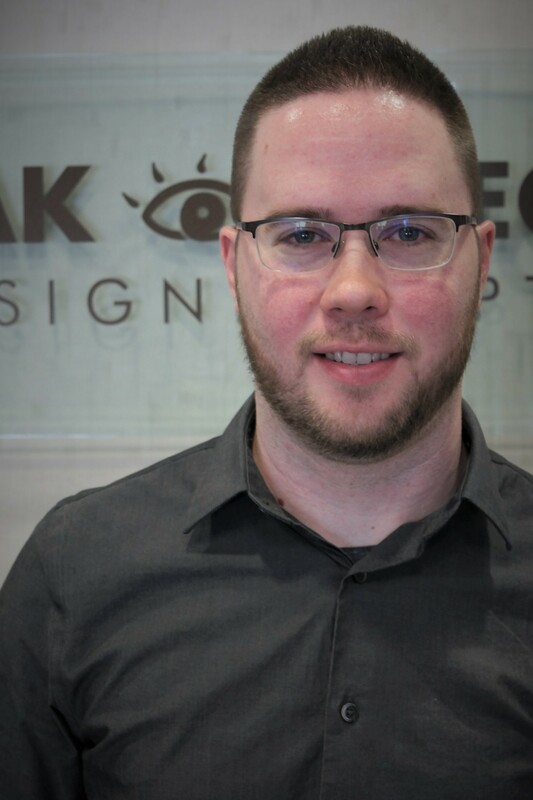 Eric returns to our staff with years of experience at front desk medical offices. He enjoys assisting patients at the front desk while enjoying working with our office operations. He is an avid bowler and loves following KU Basketball.